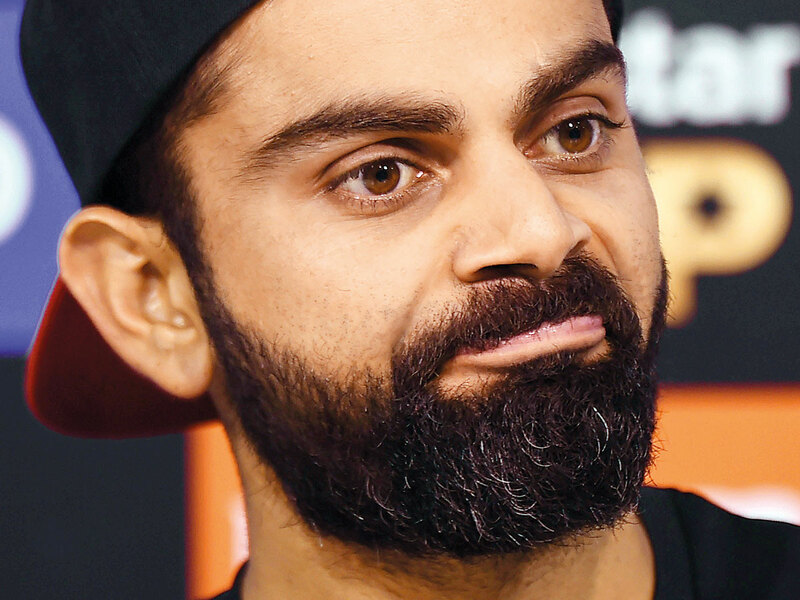 Bangalore: Cricketing greats backed Virat Kohli Friday after he slammed a “ridiculous” no-ball error which condemned his Royal Challengers Bangalore side to defeat against the Mumbai Indians in the Indian Premier League. Hosts Bangalore needed seven to win Thursday’s match off the final delivery when Mumbai’s Lasith Malinga bowled a dot ball - but replays suggested the paceman had overstepped the line. “There’s a TV up there, they have to watch what’s happening... Eventually it’s not good for the game and whatever is not good for the game, I won’t stand for that,” said Sharma.